Where Is The Best Place In SA To Buy A Used Car? 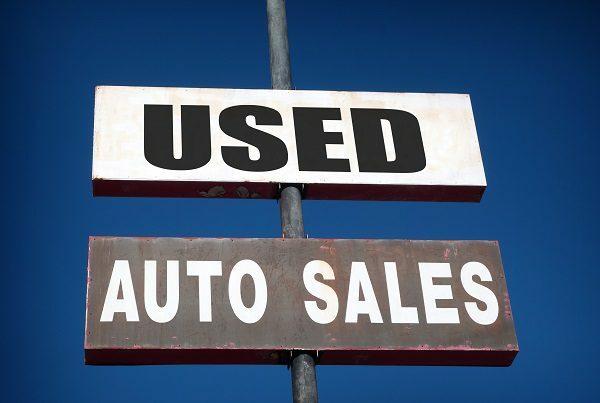 You can buy a used car directly from a seller on e-commerce websites and online forums. The benefit of this is that you can negotiate the price with the seller, but the drawback is that you may not be getting a good deal as the seller would be inclined to hide faults on the car. Another drawback is that a private seller won’t be able to give you vehicle finance, so this is something you will have to negotiate with a bank yourself. Used car dealerships offer a wide variety of cars and they can usually arrange vehicle finance with the banks for you. The drawback of this is that you will have to pay the high-interest rates that go hand-in-hand with car loans from banks. If you have a poor credit history, then a bank may decline your loan application. Earn-a-Car offers rent-to-buy car financing. When you complete the online approval form, we will contact you to finalise the agreement and you will be able to pick up your car within 24 hours.